A mid season summer fruiting variety with very good yields. It produces moderate numbers of medium vigour canes with few spines. The fruit is medium to large, medium red very firm and shiny. 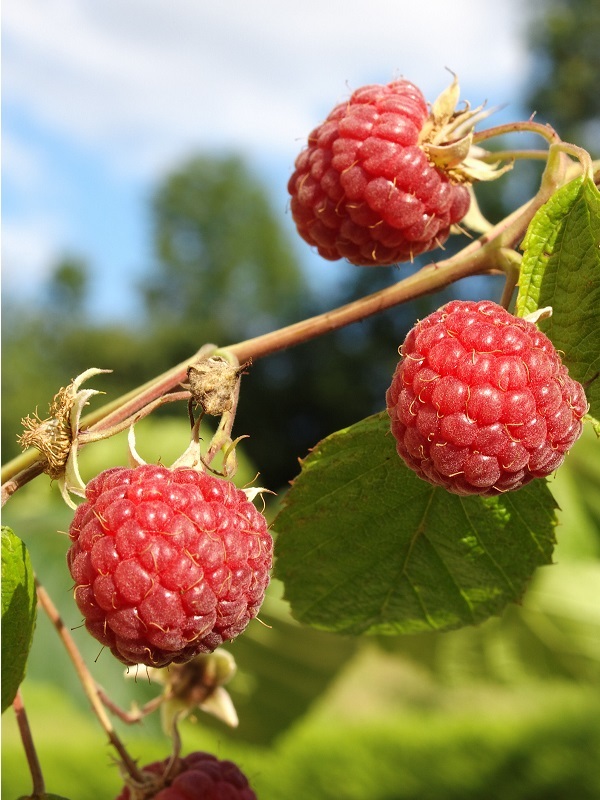 The fruit is easy to pick is a double cropper and also suited to a warmer climate.